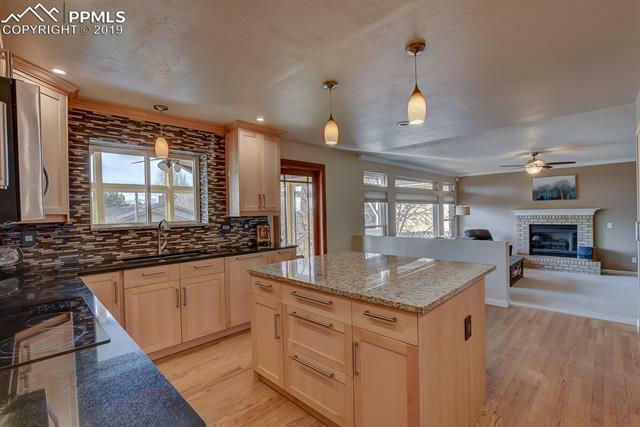 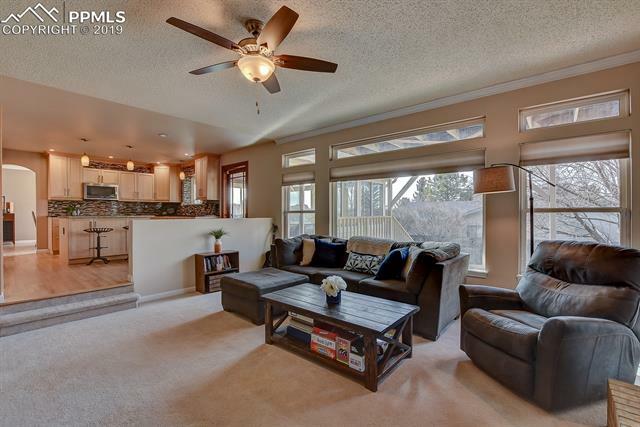 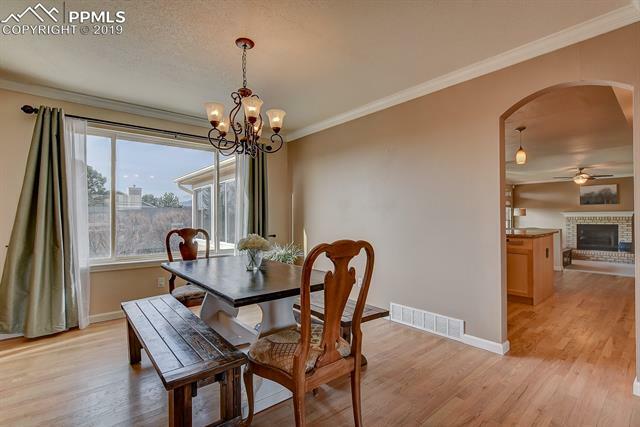 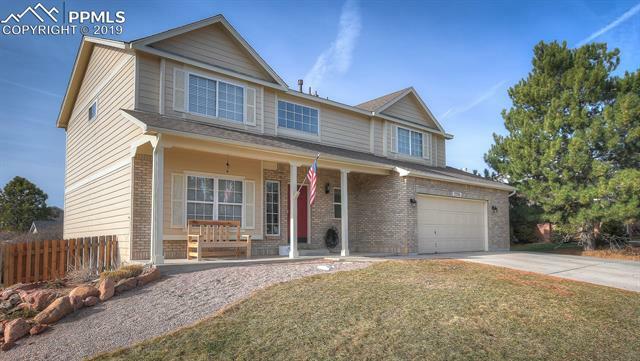 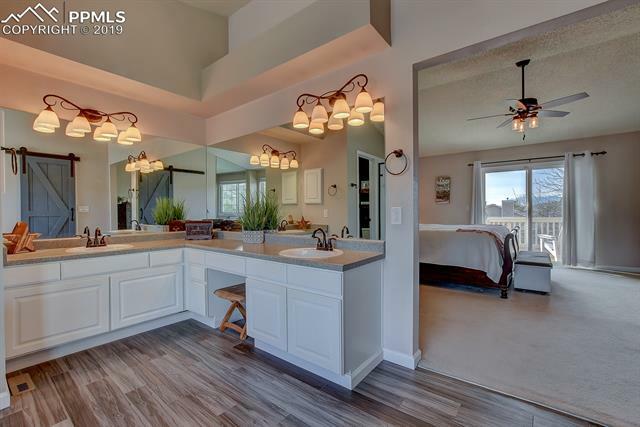 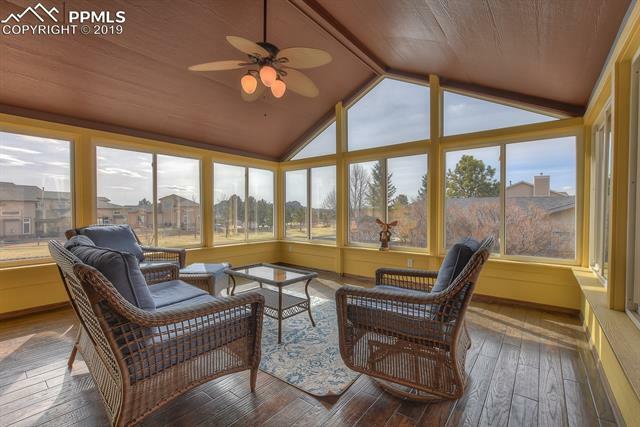 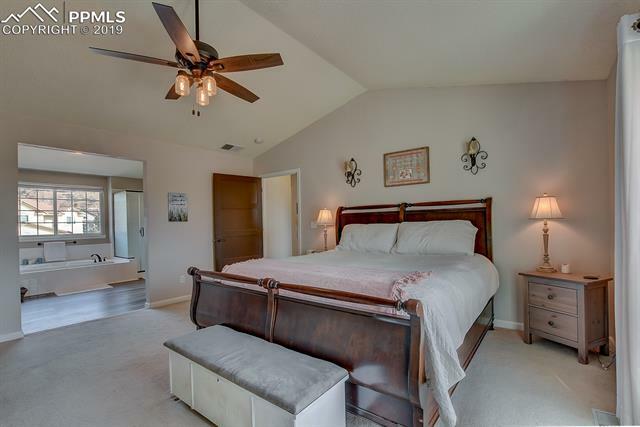 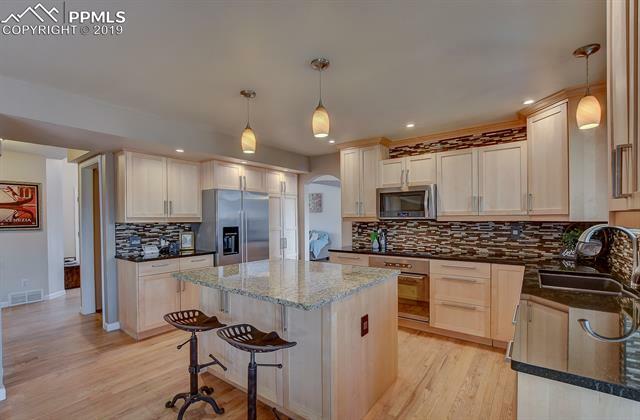 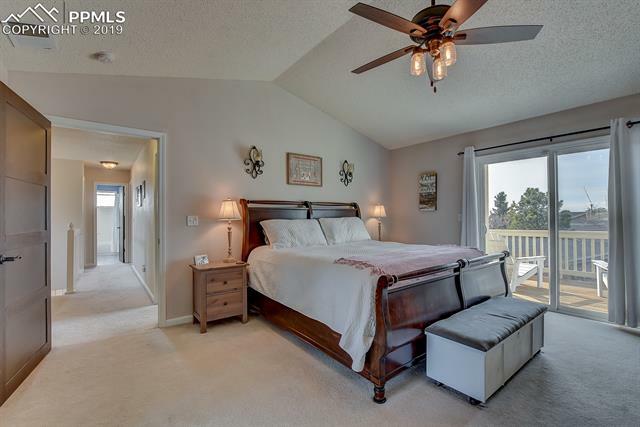 WELCOME HOME to this gorgeous 3684 sqft 5 bedroom Mountain Shadows home with breathtaking views. 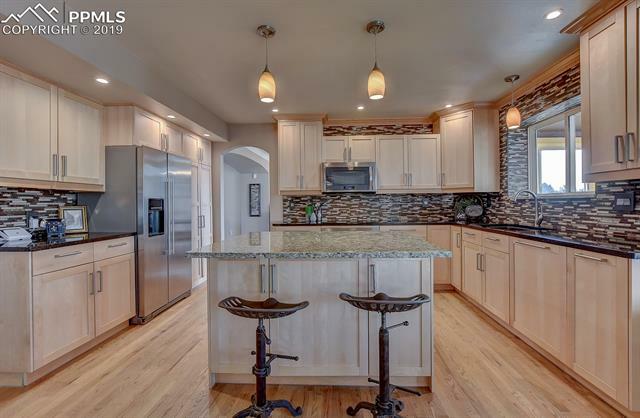 This dream home features a one year old Tesla solar system (maintenance free with warranty), custom, upgraded kitchen with stainless appliances, newer roof, large master bedroom with 5 piece en-suite and private balcony, and large sunroom perfect for entertaining. 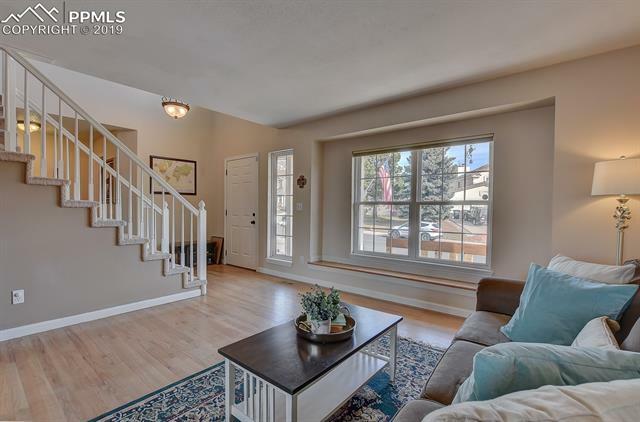 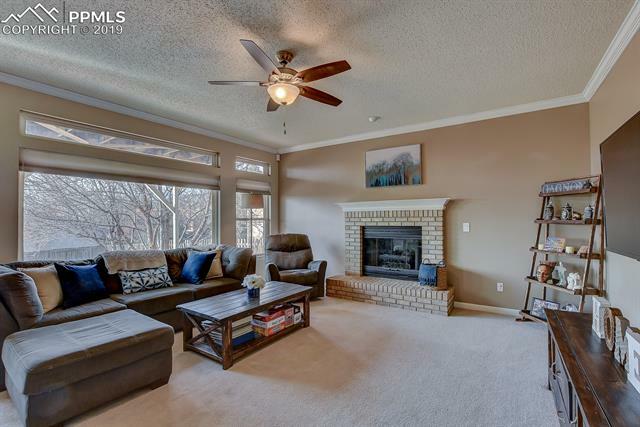 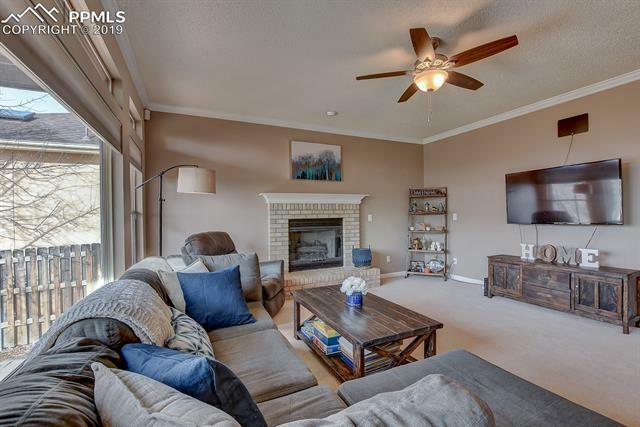 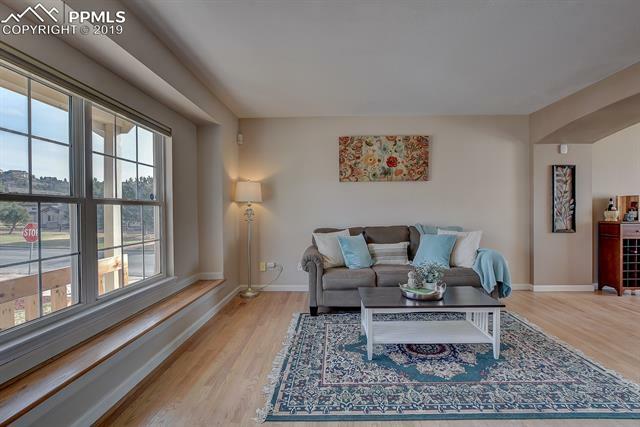 Walking into the front door, you are greeted with wood floors and a floor plan that flows with formal living and dining room, amazing kitchen, and large family room with tons of natural light. 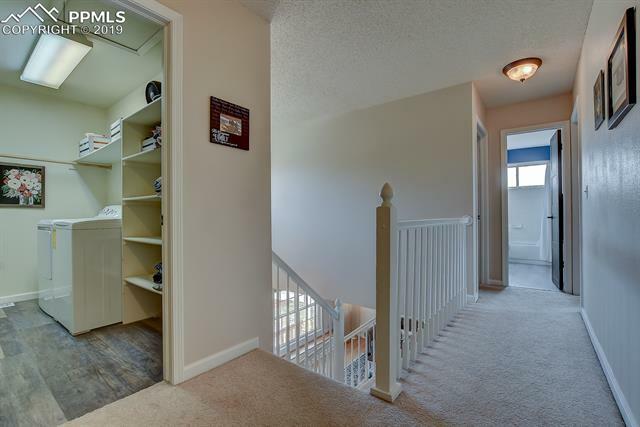 Upstairs you will find 4 of the 5 bedrooms, and another full bath, and laundry room with lots of storage. 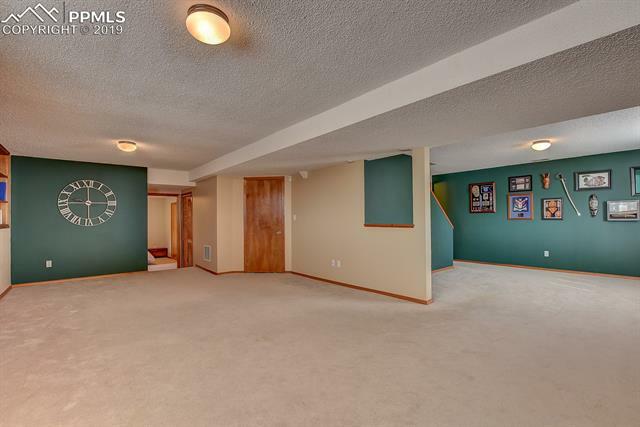 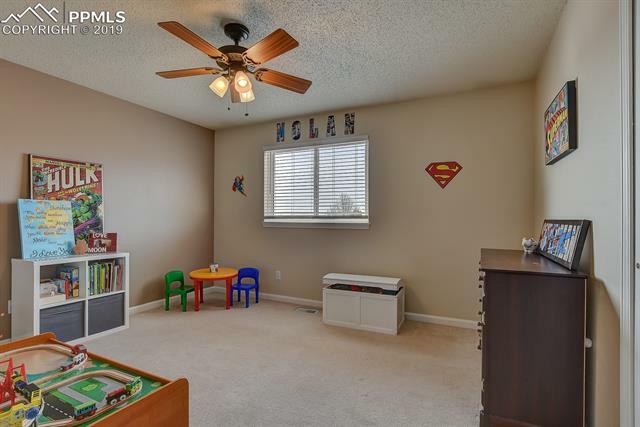 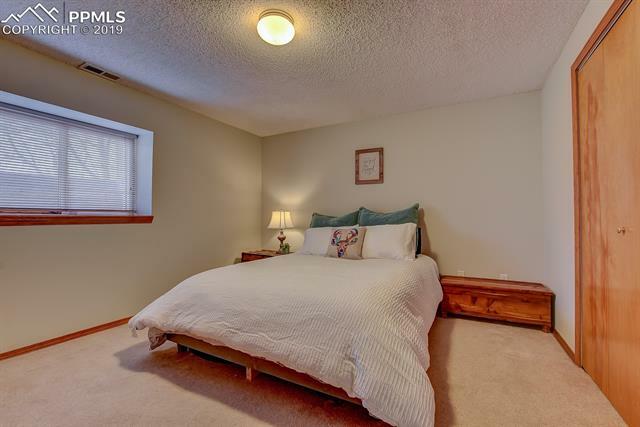 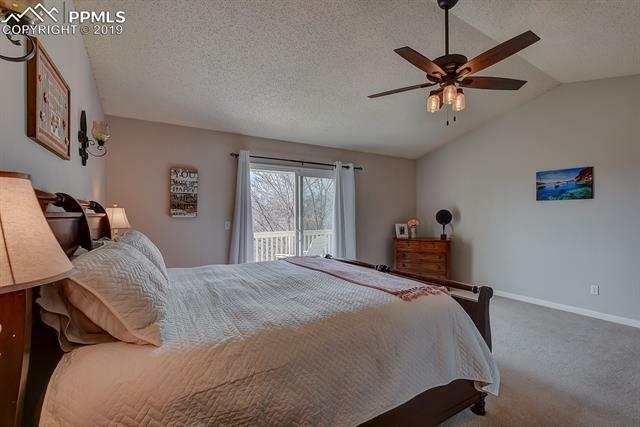 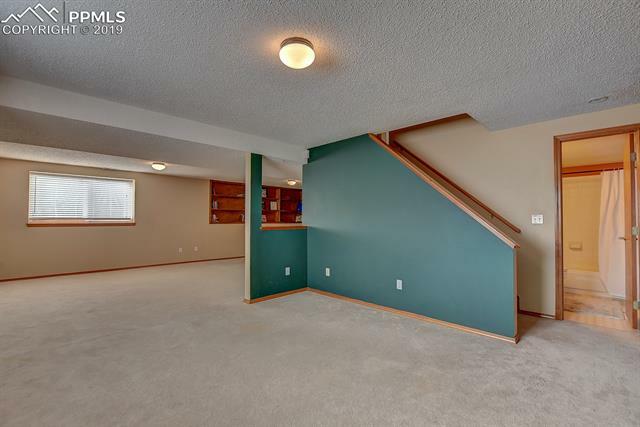 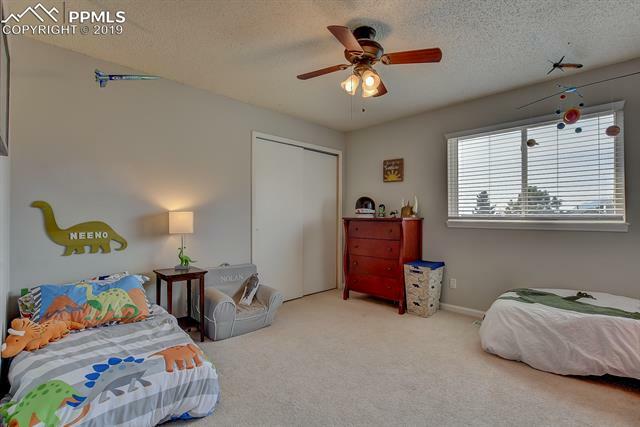 The basement boasts a huge extra family or game room, another bedroom and bath. 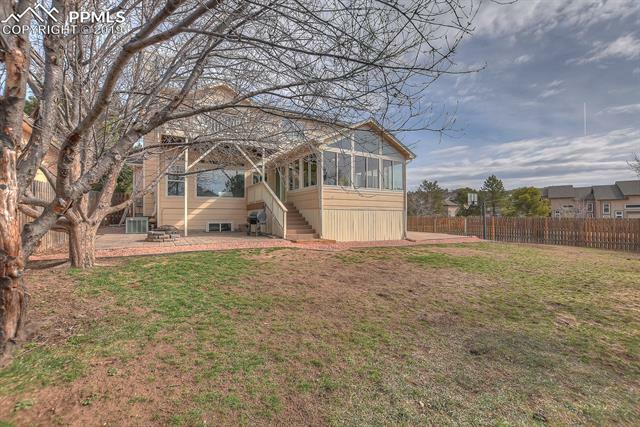 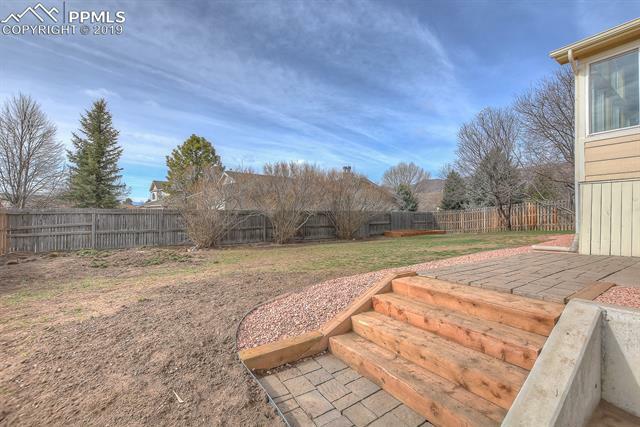 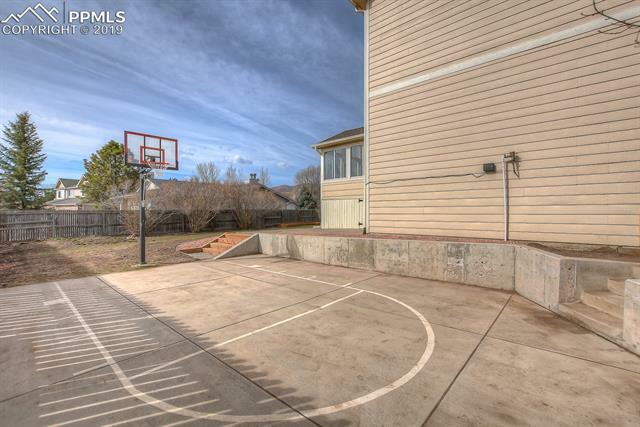 The 9588 soft corner lot comes complete with its own basketball court and spacious fenced backyard. 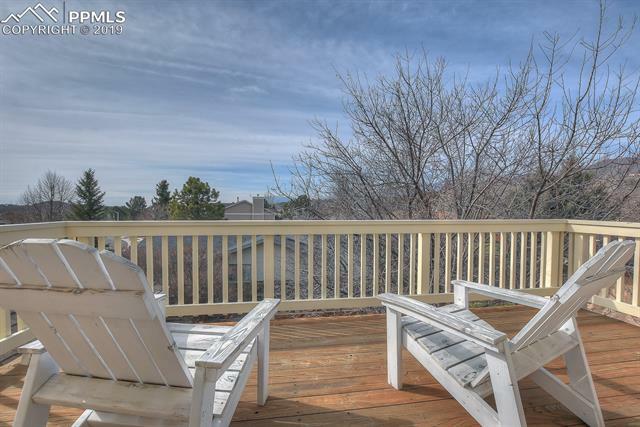 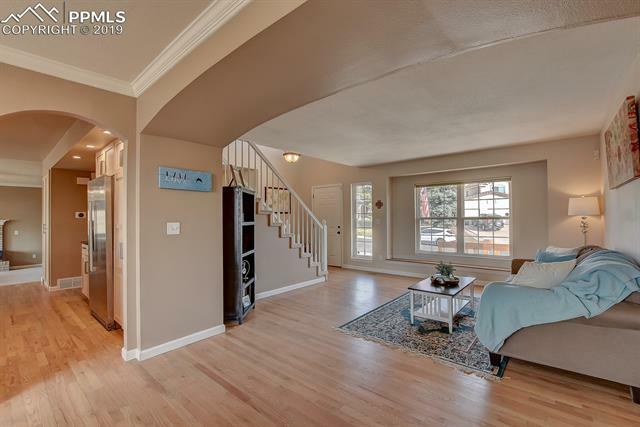 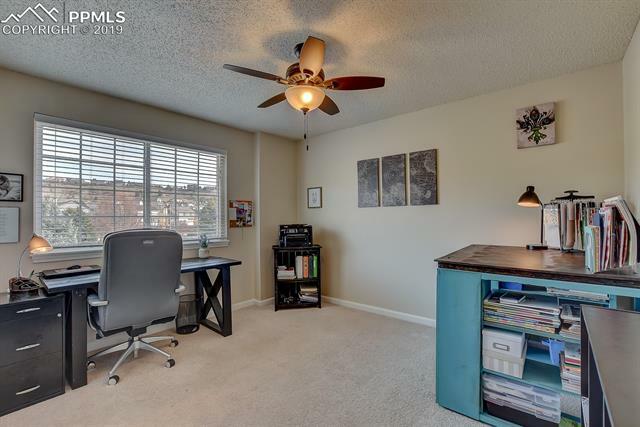 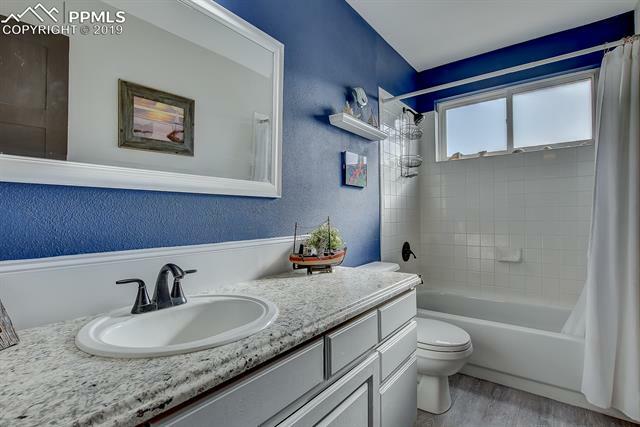 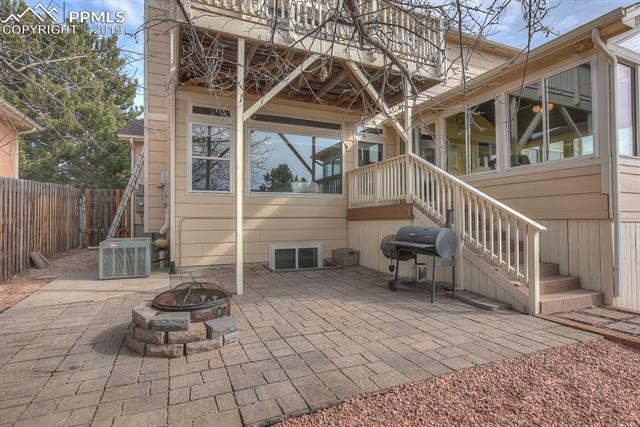 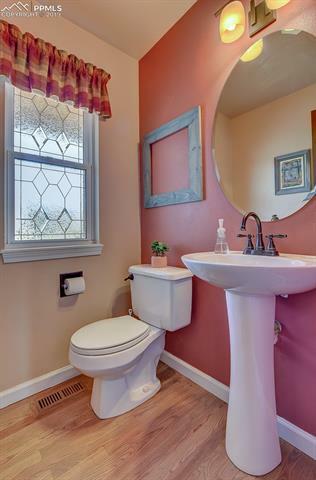 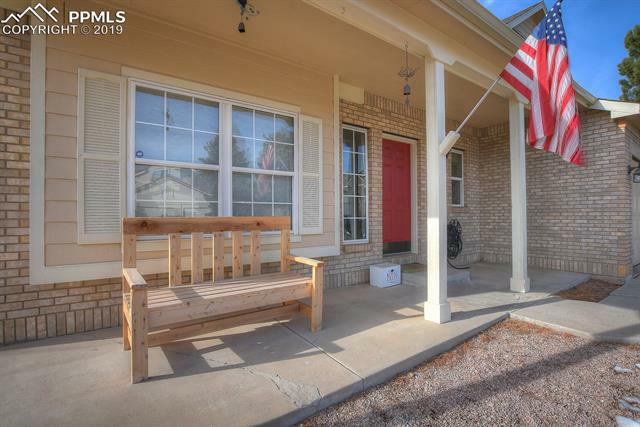 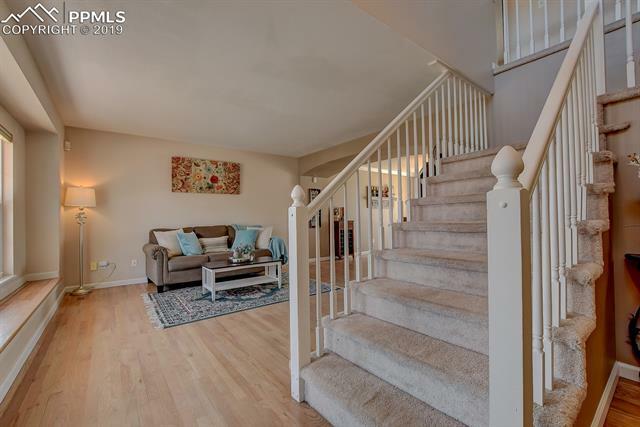 Enjoy walking distance to shops, parks, and hiking trails. 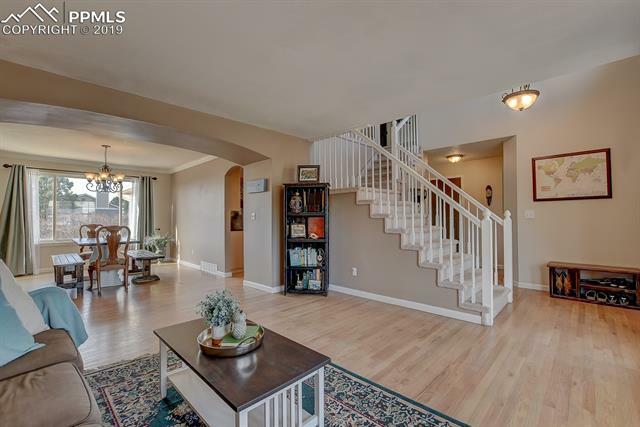 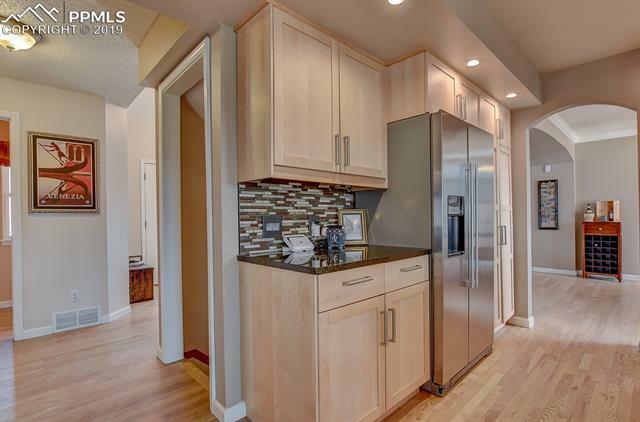 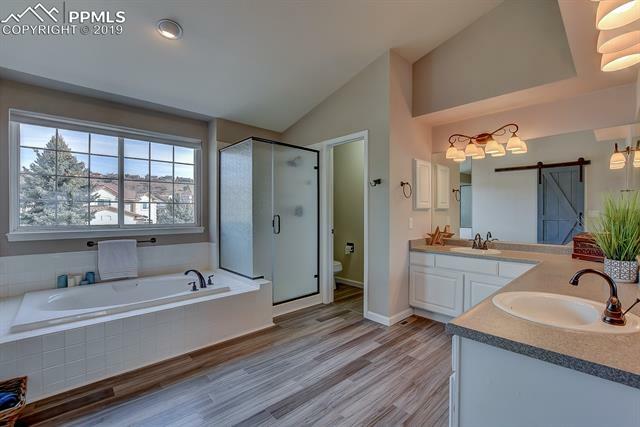 This stunning westside home will not disappoint, and is a must see today!